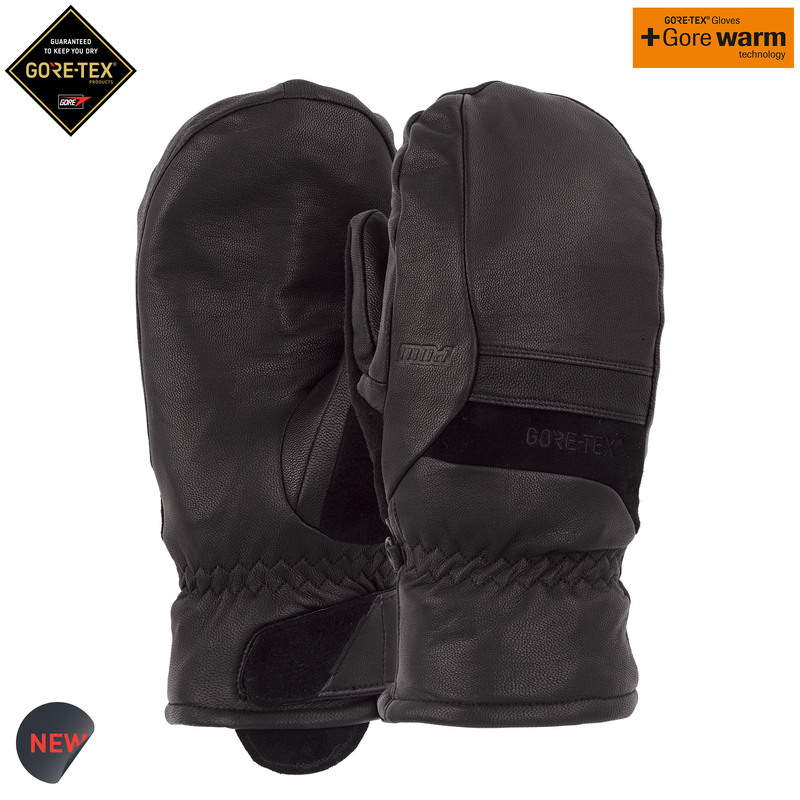 The POW Stealth GTX Mitt is a perfect choice for the slopes this winter. Wrap your paws in these leather glove pillows and you’ll thank us later. Featuring Stealth Gore-Tex + Gore warm technology, premium water repellent leather, fur-lined inner cuff, Unite POW wrist leash included.